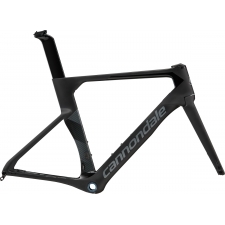 FRAME: SuperSix EVO, BallisTec Hi-MOD Carbon, Di2 Compatible, SAVE, PressFit BB30a. 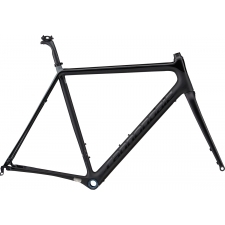 FORK: SuperSix EVO, BallisTec Hi-MOD full Carbon, SAVE, 1-1/8" to 1-1/4" steerer, integrated crown race. 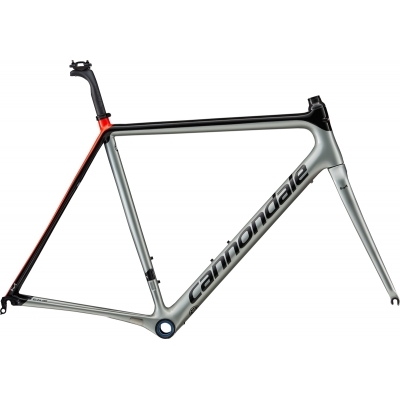 Buy your Cannondale Supersix EVO HiMod Frameset, 2019, Sage Grey from CannondaleSpares.com.